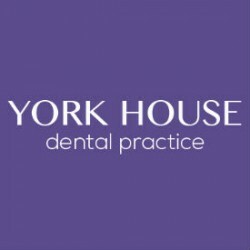 York House Dentists in Chesham & Amersham, maintaining and improving smiles for nearly 30 years with a comforting combination of expertise, experience and exceptional standards. Invisalign in Chesham by the York House Dental Practice is the best alternative to wired metal braces. The nearly invisible Invisalign braces are ideal for childrens and adults, offering effective teeth straightening from the specialist orthodontist. We offer Botox injections in Chesham & Amersham. Anti Wrinkle Injections treat wrinkles in the face including Frown Lines, Forehead Wrinkles and Crow’s Feet.